Is your home looking a little cluttered? Get rid of scrap metal! It’s incredibly easy for any home to become cluttered, especially in spaces like garages, lofts and guest bedrooms. Before you know it, you’ve got piles of old junk all over your house, taking up space and ruining the décor of your home. 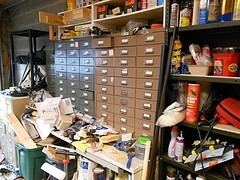 Yet many of us may feel daunted by the prospect of clearing our homes when there’s just so much junk: ‘Where to begin? How do I dispose of everything? How long will it all take?’ We’re all faced by these questions, especially if you’ve got major junk items to dispose of like old appliances or unused cars. 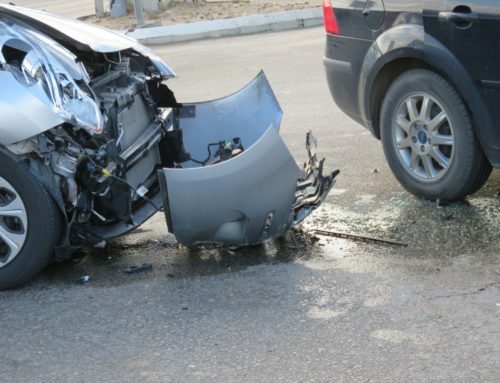 At Car Scrap Surrey, we like to think of ourselves as part of the de-clutter movement, helping people to clear their homes of unusable metal junk quickly and easily, so here are a few of our key tips to get your house cleared of all that clutter. Pace yourself: You’ll quickly become overwhelmed if you try to de-clutter your entire home in one go, so tackle one thing at a time, and maybe even do up a simple de-cluttering schedule to keep you on track. For example, Step 1 could be clearing your home of all your metals—empty cans, broken appliances, unused pots and pans, even the broken-down motorcycle from that daredevil phase you had in your twenties. Ring up a reliable scrapping service that will pay for your items’ scrap value, and then before you know it, you’ll be on to Step 2, steadily working your way to a clutter-free home. If you’ve already got started on Step 1, feel free to contact us at Car Scrap Surrey so you can forge ahead to Step 2 right away! Be ruthless: It’s tempting to hang onto things ‘just in case they come in handy’, but that’s what got your home so cluttered to begin with. If it can’t be re-used or better yet, if it could earn you good money as scrap metal, bite the bullet and get rid of it! If some of your things like clothes and shoes are still in good condition, why not donate them to charity? 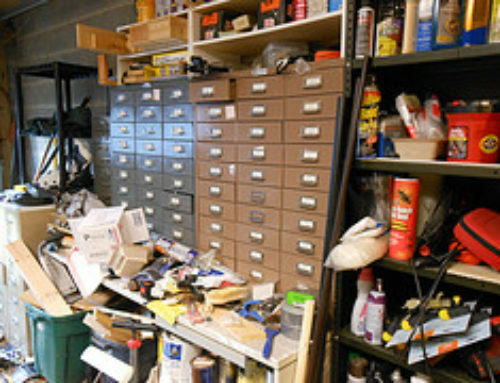 De-clutter safely: Most homes are filled with junk that needs to be disposed of properly, like old car batteries or rusty car parts, for example. 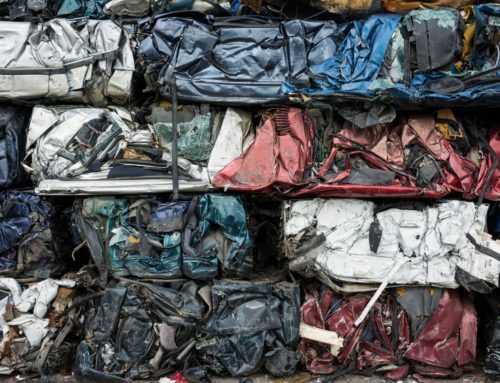 When it comes to these types of items, be sure to call on scrapping experts to get rid of your junk metal safely so that it won’t harm the environment. 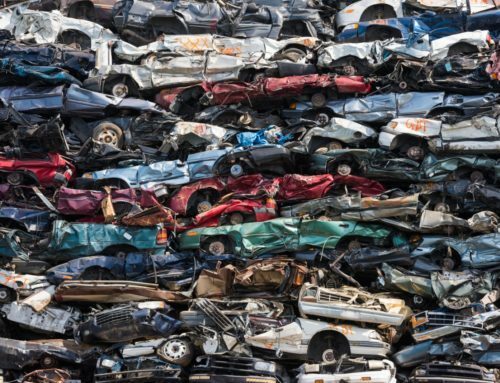 No matter how impossible it may seem to de-clutter your home, remember that you’ll get through all of the junk by taking it one day at a time; and of course, when it comes to all your junk metal, it only takes one quick call to Car Scrap Surrey, and you’ll be rid of any unwanted metal items you might have. 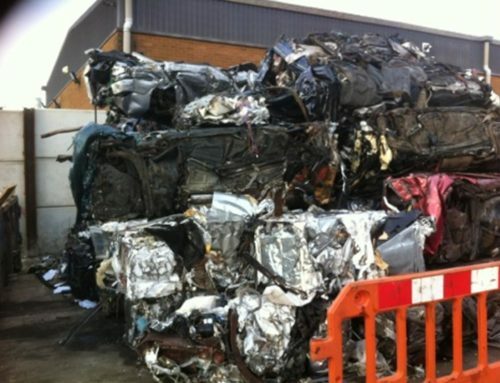 To learn more on Car Scrap Surrey’s car scrapping and metal recycling services, contact us today.